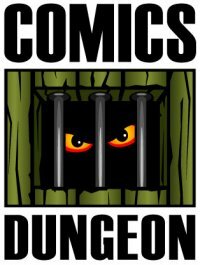 Today on the show, we discuss the similarities and differences between independent and alternative comics. Tune in to find out where and how we draw the distinction. 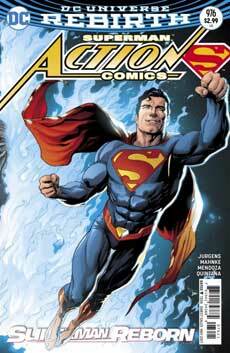 Next, we acknowledge some “forgotten” creators. Who are the other Bill Fingers to Batman’s Bob Kane? 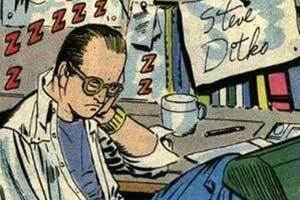 Some we mention are Steve Ditko, who would probably prefer to be forgotten; Marie Severin, who has a list of credits too long to list here; and Vaughn Bode. 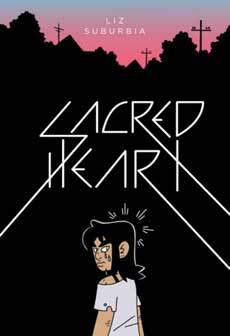 For Book Report, Nicole reviews Liz Suburbia’s Sacred Heart from Fantagraphics. Cole reviews another 50s horror comic anthology Tain’t the Meat, It’s the Humanity by Jack Davis, also from Fantagraphics (we like our Fantagraphics here in Seattle).